Travel to the most romantic of European cities, soak in its vibrant culture and feel blessed as you stand at the top of an iconic landmark. 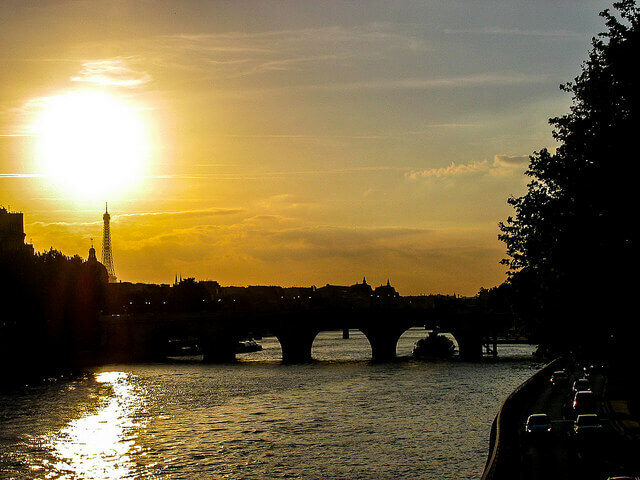 Your trip to Paris is likely to be the one you will remember the most. 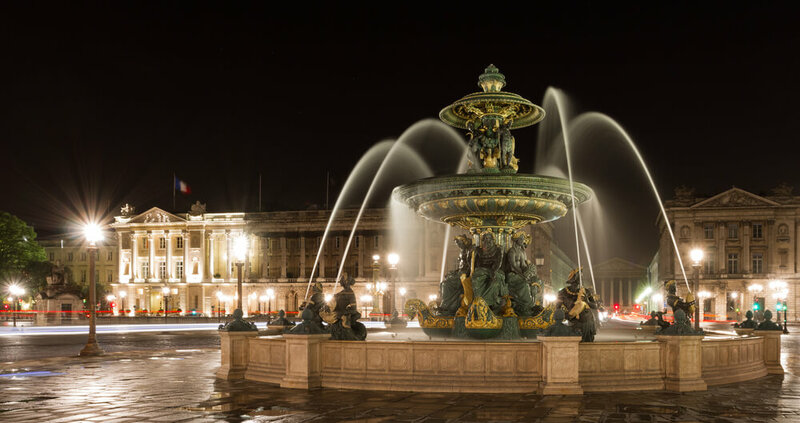 The capital city of France is famous for its art, food and fashion that attract hundreds of thousands of tourists each year. The Fashion Capital of the World boasts of stunning architecture; many buildings in the city are closely associated with historical events that changed the course of history. Snaking through the city is the Seine river, a majestic body of water that is a perfect reason for shutter-happy tourists to go clicking. At the heart of Paris’s appeal is its rich history. The city was founded during the time of the Romans. The Sorbonne, an important center of learning for several centuries, was established in the city in the medieval period. Parish flourished in the 19th century when several of its landmarks were built, including the Eiffel Tower, the famous parks and the striking streetlights. The streetlights were the reason Paris came to be known as the City of Lights. The city today is a cosmopolitan Mini Europe, a melting pot of cultures from across the continent. The best way to reach the city for a Paris tour is by plane to the Charles de Gaulle International Airport, which is serviced by major airlines from around the world. It is also possible to take trains to the city from major European countries, including the United Kingdom and Germany. The best time to travel to Paris is the summer time when the weather is pleasant. Walking around in the city is the best way to explore it. You can also travel by the Metro or go biking, all of which are cheap ways to see the wonders of Paris. But it is advisable for tourists to use taxis and buses especially if they want to cover swathes of the city at once. There are numerous things to do and see while in Paris. 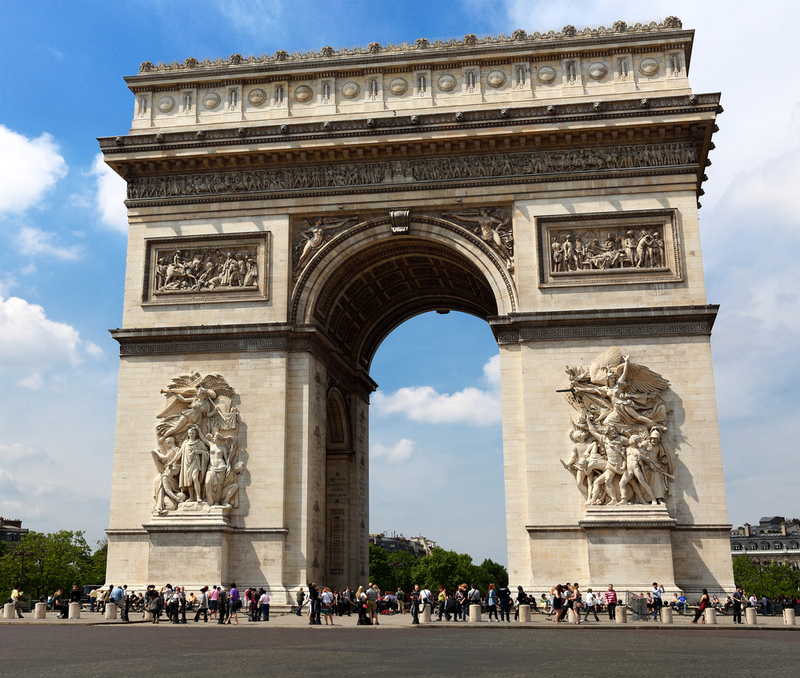 Don’t miss visiting the Arc de Triomphe and the Catacombs. The Louvre is a modern marvel which is a must visit. Travel to Paris, soak in its vibrant culture and feel blessed as you stand at the top of an iconic landmark. Plan your Paris trip now!